The unique sound of Garuda Music has been critically acclaimed ever since the first releases of Gareth Emery’s imprint reached the ears of fans around the world. Now, preceded by three chapters of The Sound Of Garuda and the launch of his brand new radio show 'Electric For Life' in 2014, it’s time to celebrate Garuda’s massive contribution to Dance music and the outstanding tunes it has brought us to this date. Just like the previous three editions of the compilation, ‘The Sound of Garuda 2009 - 2015’ captures the musical highlights six years of Garuda Music, featuring the biggest tracks to have shaped the imprint. 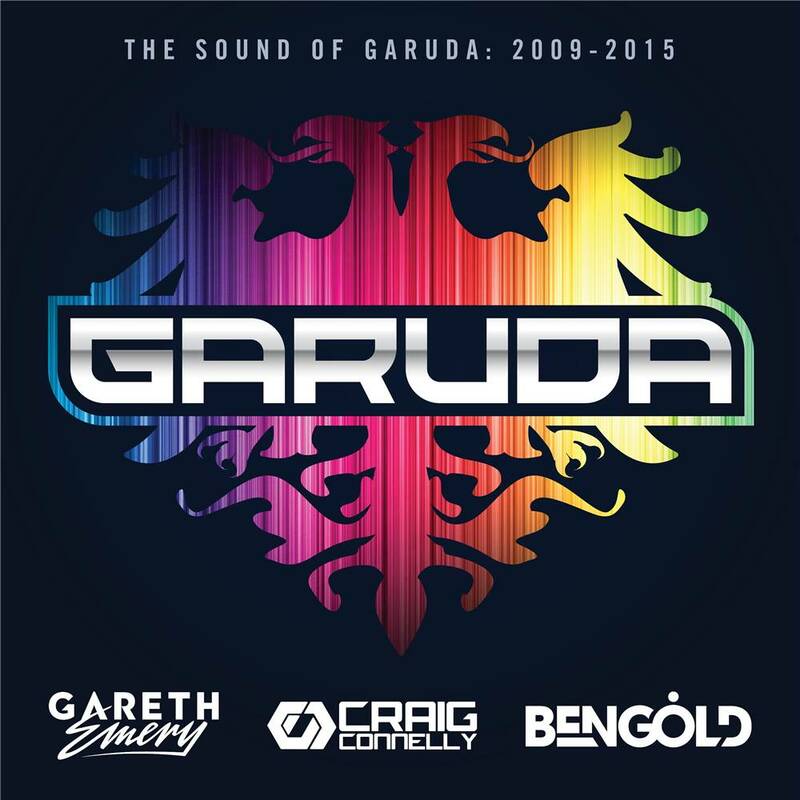 With records by Ashley Wallbridge, Ben Gold, Craig Connelly and of course dance pioneer and label owner Gareth Emery himself, it’s easy to see why Garuda is still the favorite label of many. Gareth Emery, Ben Gold and Craig Connelly take point in mixing one piece of the compilation each, with every part spanning a period of two years. The compilation harbors a sublime and ground-breaking musical journey, perfectly suited for all that enjoy the top notch quality Garuda has continually delivered. Sit back and enjoy!